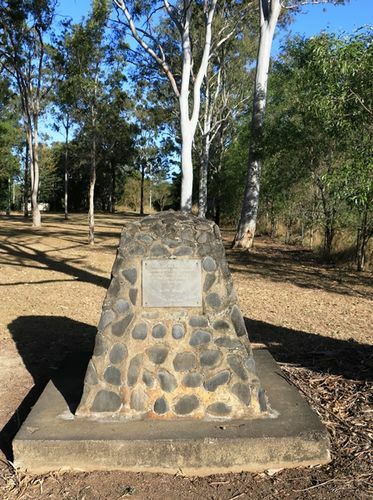 A cairn commemorates the centenary of the discovery of coal by John Miller in April 1863. Howard was for many years the centre of the historic Burrum Coal Mining region, which since 1865 has seen 94 shaft and tunnel mines extract over 14 million tons of rich coal from nine seams. By 1997, due to the advent of diesel, gas and modern technology the last of these mines was in its twilight days. Brothers John and Robert Miller first discovered coal there in 1863 while cutting local timber for posts, rails, slabs and shingles for district houses. They were denied mining rights when Parliamenterian William Walsh allegedly applied for their lease in his name.